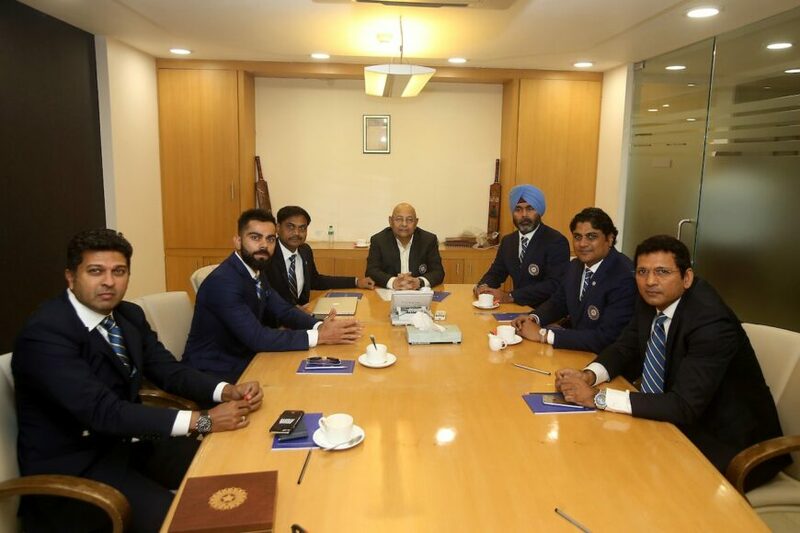 The five member selection committee announced India’s squad for the 2019 world cup on Monday. The selection was made through a press conference in Mumbai which was also attended by skipper Virat Kohli. The MSK Prasad led selection committee picked the probable candidates but the selection of Dinesh Karthik, Ravindra Jadeja, Vijay Shankar, KL Rahul and the non-selection of Rishabh Pant, Ambati Rayudu and a specialist fourth seamer raised few eyebrows. The number four conundrum is still debatable which will be acquired by Vijay Shankar, as quoted by the selectors. “We are looking at him (Vijay Shankar) at No. 4 and with Dinesh Karthik and Kedar Jadhav in, we have plenty of options at that No. 4 slot right now,” said MSK Prasad. The fans on social media opined that Shankar is a handy all-rounder but the team needs a specialist batsman at the important slot which can also be termed as the spine of the team. In pace friendly conditions of England, selectors didn’t pick the fourth specialist seamer which again raised some question marks. Hardik Pandya and Vijay Shankar are the other seaming options in the team. For the fans who are still wanting to see Rishabh Pant or any other player in the team, ace commentator Harsha Bhogle announced that the team is still provisional and can be changed till 23rd May without the permission of ICC. 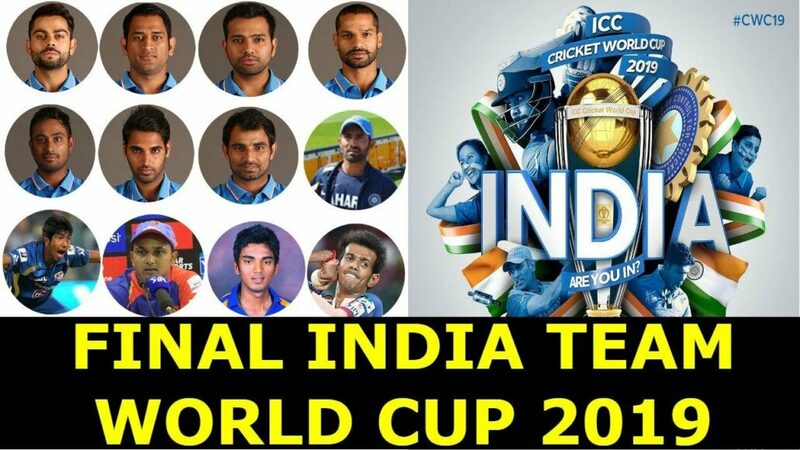 The selectors announced that the team selection was not subjected to the performance in IPL and it was mainly based on the performance of the players in the International series. 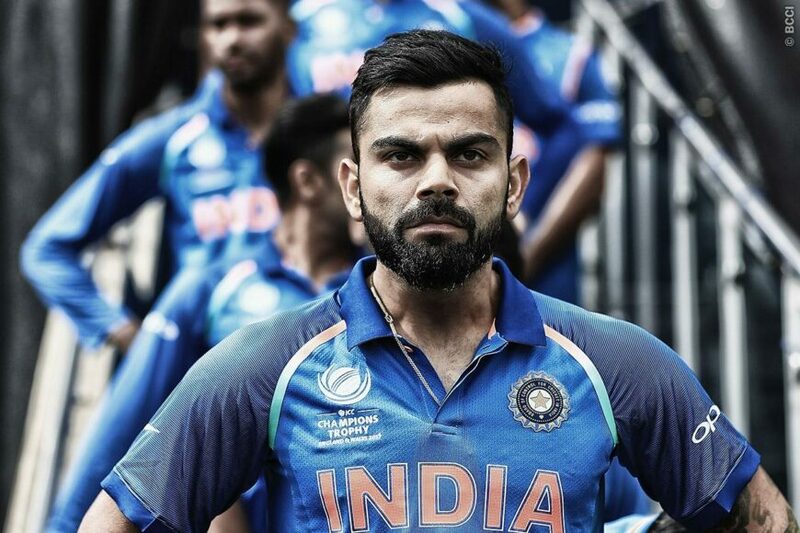 There will be no domestic tournament prior to the world cup which does not give a platform to the players to showcase their performance and force the selectors to make changes to the squad. Hence, the chance of making any changes is unlikely.